Sundays are a day to relax and restore! I usually do some kind of walk on Sunday but it may not be as long or as strenuous as other days. I also try to do some recovery yoga/stretching. 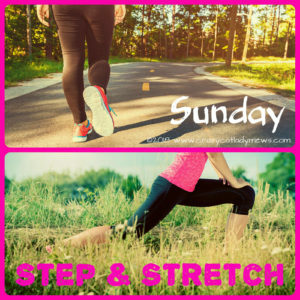 This is the seventh in a series of 7 playlists that will include walking and stretching/yoga.